HomeAll Posts...5 reasons your business needs to use RevFee! With over 100 million people shopping online, 91% actively read online reviews. So imagine if your business could benefit from this. Well, now it can and all by simply clicking on a web link that takes you directly where you need to go. Word of mouth has always been great for business and even before the internet people used to gossip in the street. 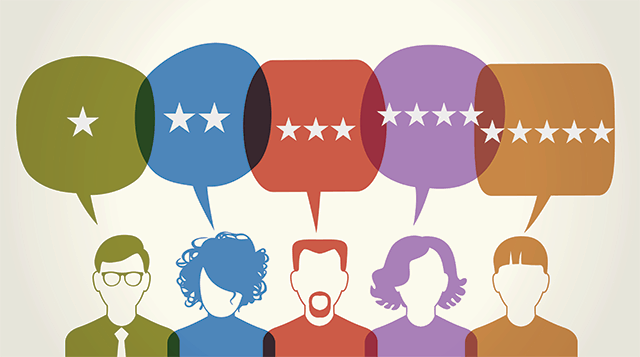 Word of mouth is very much alive in the digital age with online reviews. Once you have that information up there online everyone can see the nice words people are saying about your business. 37% of online shoppers go straight to review websites. It’s all part of the online shopping experience and chatting with other people is someone everyone can enjoy for very little cost. It’s simple, people like to read what others have said. 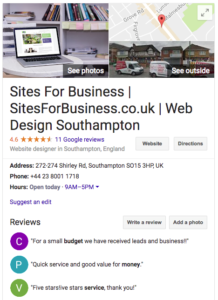 63% of consumer find a website via search engine so if your online reviews are doing well, you are going to get further on up the google search engine listings. This can be achieved without spending money on expensive advertising but it will take time. Your business is top of the tree, for free. Reviewing a product, service or business can be done anywhere online these days, even from your mobile phone. This is the beauty of such a simple and easy to use services like RevFee. It can be down via mobile format when people have the time. Walking out the shop, waiting in a queue or even at the bus stop. You can have your customer’s attention interest when they are bored. 88% of internet users read online reviews on local businesses. That is a lot of potential purchase power. Now, even without the large brand exposure, your business brand won’t get drowned out by expensive, multi-million dollar advertising and media. You may not have the corporation budget but you can certainly compete with them online when their services are reviewed by people for free. The public decides what they want and if the big companies can’t get them happy, they go elsewhere. Make sure your business is elsewhere. 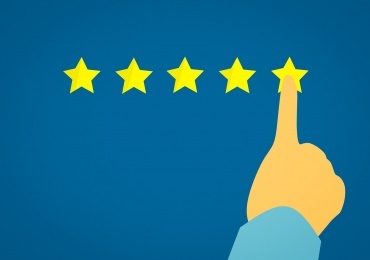 Visiting websites and leaving reviews is now part of the customer experience. It’s great for making your business known online to get them past the doorstep. 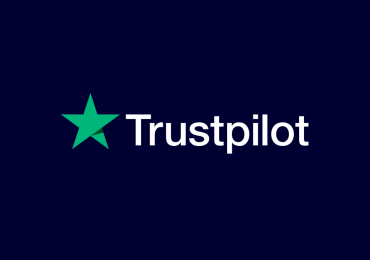 There are lots of websites offering customer reviews but nobody ever really enjoys sifting through the ever growing variety of options. RevFee can give you a clear and direct route leave reviews via Google, Facebook, TripAdvisor and Checkatrade. These companies will you help your online presence no end. So why not push your local business out where the online traffic is flying.